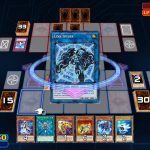 After weeks of speculation, Konami announced that Yu-Gi-Oh! 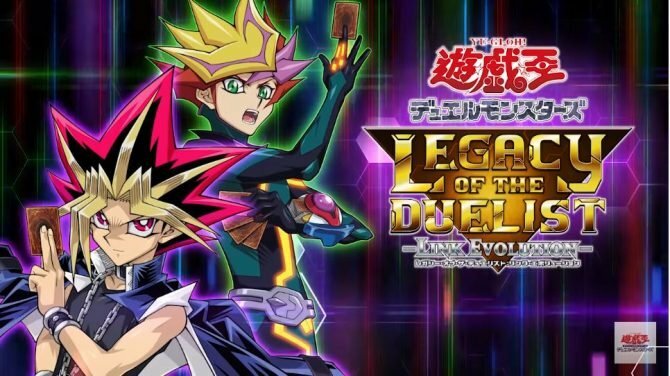 Legacy of the Duelist Link Evolution will be making its way to America, Europe, and more. Well, it was pretty much only a matter of time until it happened, but Duelists around the world can finally breathe a sigh of relief. 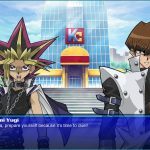 After announcing the title for Japan a few days back, today, Konami officially announced that Yu-Gi-Oh! 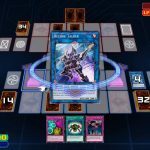 Legacy of the Duelist: Link Evolution will be making its way to regions like North America and Europe later this year. 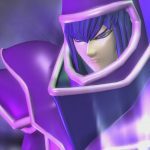 Legacy of the Duelist: Link Evolution is set to include over 9,000 cards from the Trading Card Game and will include story missions and cards up until the first few duels of the Yu-Gi-Oh! VRAINS anime. 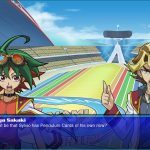 This means that, of course, Link Summoning and the most recent field rules will be used in the game, so you may want to get familiar with both if you haven’t already. 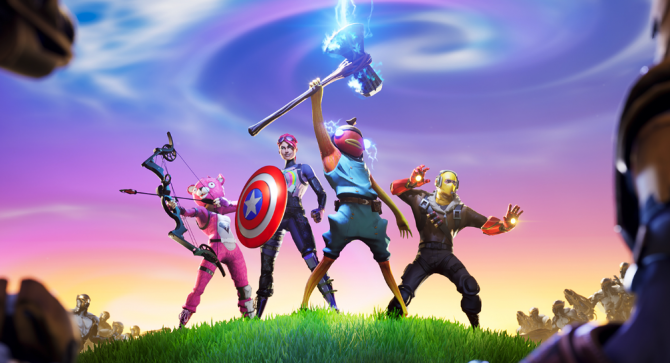 In addition to the single-player mode, the game will also support both online play (via the Nintendo Switch Online service) and local play, something that the previous console version did not include. 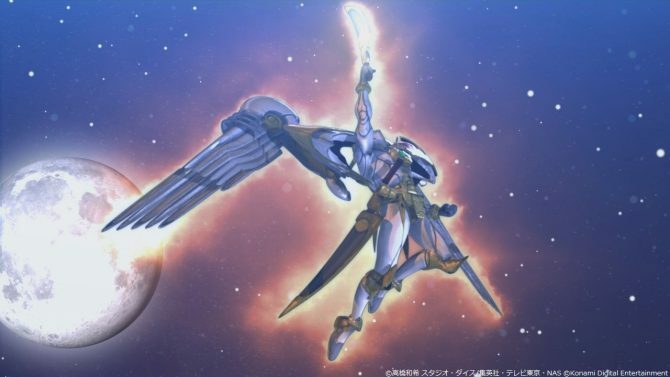 Oh, and all the content previously released for the original Legacy of the Duelist on consoles will be included completely free of charge. To celebrate the announcement, Konami also released a few HD images of the Switch version. You can find a gallery of them at the end of the article.